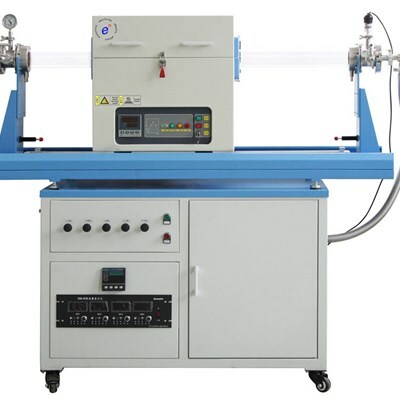 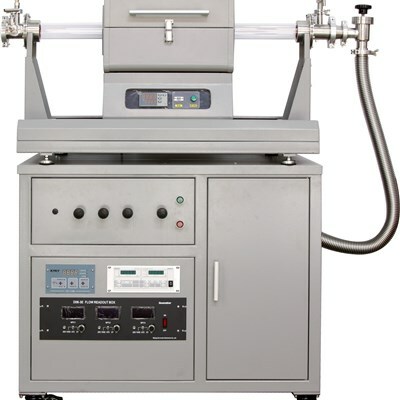 en chemical vapor deposition (CVD) systems are an easy to use economical systems which can uniformly deposit diverse thin film materials, including semiconductors, silicon carbide (SiC), metal nitrides, transparent conductive oxides, graphene, etc. 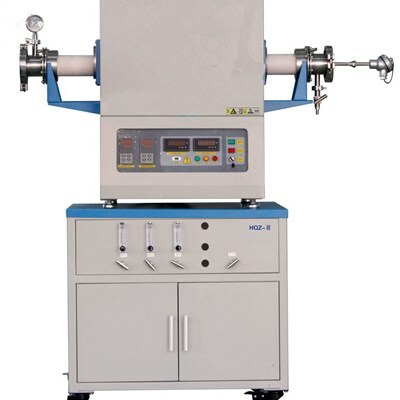 The resulting thin films exhibit excellent uniformity, high purity, and good step coverage. 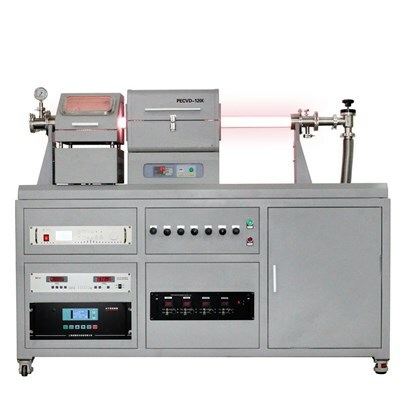 en CVD systems are also used to synthesize nanomaterials ranging from carbon nanotubes, graphene, semiconductor nanowires.